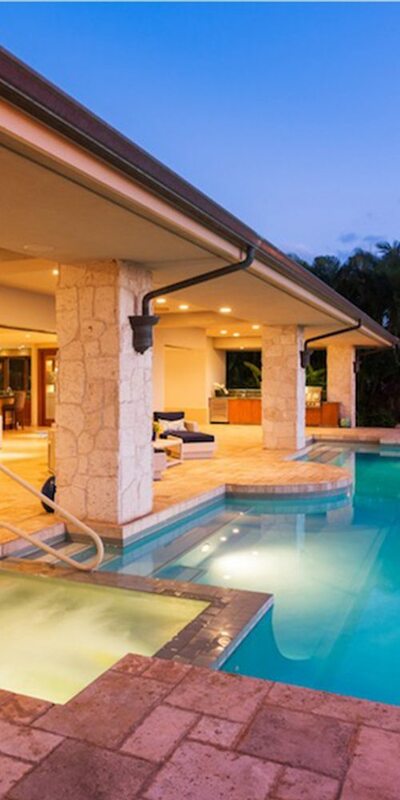 We provide professional pool cleaning and maintenance to an ever-growing customer base. Our maintenance team have years of pool cleaning experience and are equipped to keep your pool appearance and water quality second to none. Isn’t it time to remodel your pool and turn it into the oasis of your dreams? 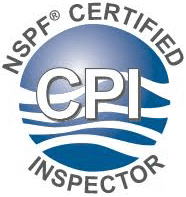 Boerne Pool Supplies technicians are CPO/CPI certified by the National Swimming Pool Foundation (NSPF). Boerne Pool Supplies also has a fully licensed and highly skilled repair service department, able to troubleshoot & handle all equipment repairs and installations. Our expert repair technician will take care of your pumps, motors, heaters, filters and all upgrades to your system. It is this commitment in providing such a comprehensive service that has helped us become such a trusted company in the area and earned us a first rate reputation for customer service and excellence. Boerne Pool Supplies serves all of Boerne and surrounding areas including Fair Oaks Ranch, Cordillera Ranch, Dominion, Esperanza, Waterstone, Anaqua Springs, Coveney Ranch, Bandera, Pipe Creek, Comfort, Welfare, Medina, Bulverde & Spring Branch. 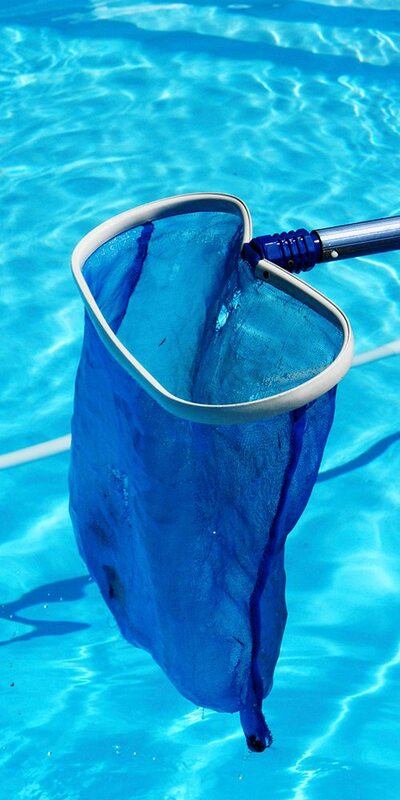 Our professional pool service technicians will keep your pool sparkling, healthy, and inviting all year long. Our expert repair technicians will take care of your pumps, motors, heaters, filters and all upgrades to your system. From the start of your remodel design, through the demolition, plumbing, and construction phases, our pool builders will build your oasis. I have used Boerne Pool Supply for as long as they have been in Boerne. They are the most dependable Pool services that I have ever had. They take care of the problem immediately. If I have to leave a message they always promptly call me back. 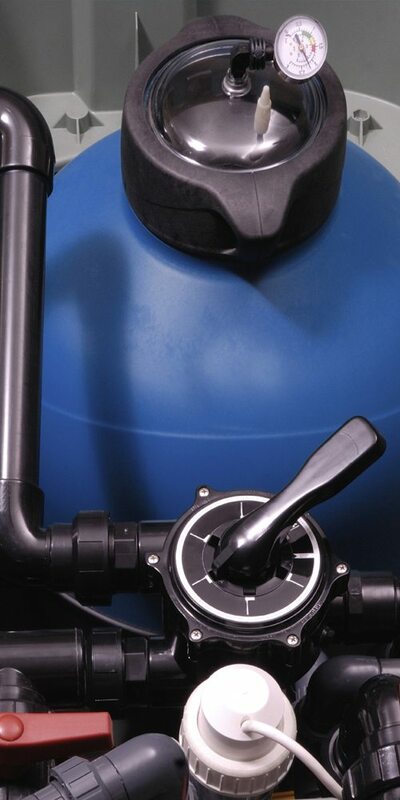 We sell everything needed for the pool & spa owner, from chemicals to equipment, i.e pool cleaners, filters, pumps etc. Our outdoor selection includes Bull Outdoor Grill Carts, Islands & Accessories and during the Summer we have a great selection of floats, toys & games. Need Service, Repair or Remodel? Weekly pool service plans to fit almost any budget. Click below for a free quote!